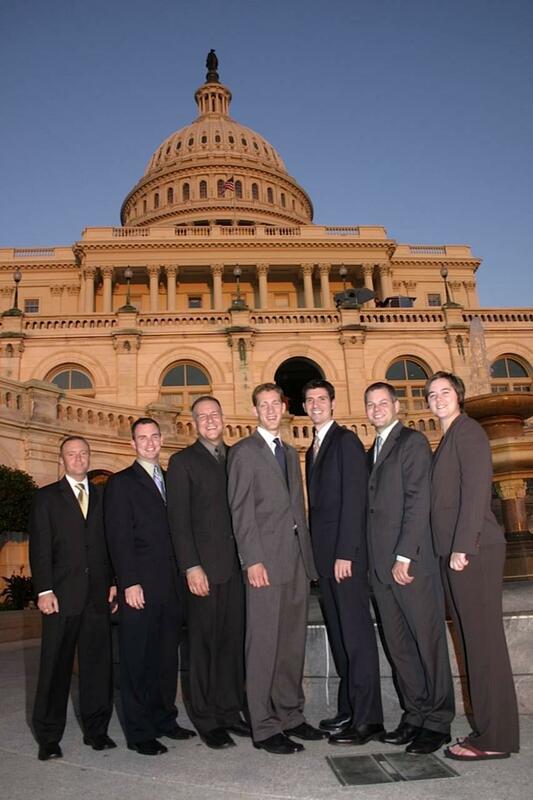 In March 2004, several Senate staffers got together and organized a first of its kind organization – a gay, lesbian and allies Senate staff caucus. In organizing the Caucus, they felt that an organization focused on the professional development and social networking of gay and lesbian employees would help bring greater, more positive visibility of gay and lesbian issues to the Senate community and create a more positive environment for LGBT staffers. Click on the links below to learn more about the history of GLASS.